Areca palm trees are abundant in peninsular India. 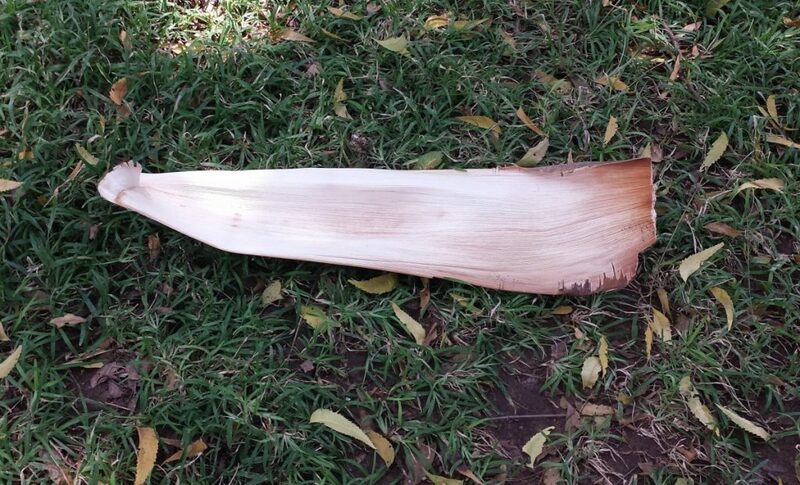 Traditionally, leaf sheaths were treated as agricultural waste and burned. Their transformation into chic, durable dinnerware for export is a relatively recent phenomenon. The James Beard Foundation’s farm-to-table gala in the Hamptons is a model of green dining. On the menu this summer was a smorgasbord of local ingredients: Long Island corn, husk cherries and Montauk scallops. Even the dinnerware was sustainable. An Instagram shot of grilled Albacore tuna served in a leaf bowl was posted by guest of honour Padma Lakshmi. Made from the fallen leaf sheath of an areca palm tree, the bowl was fully compostable. So why were the discarded remnants of the dinner shipped off to a landfill once the party was over? 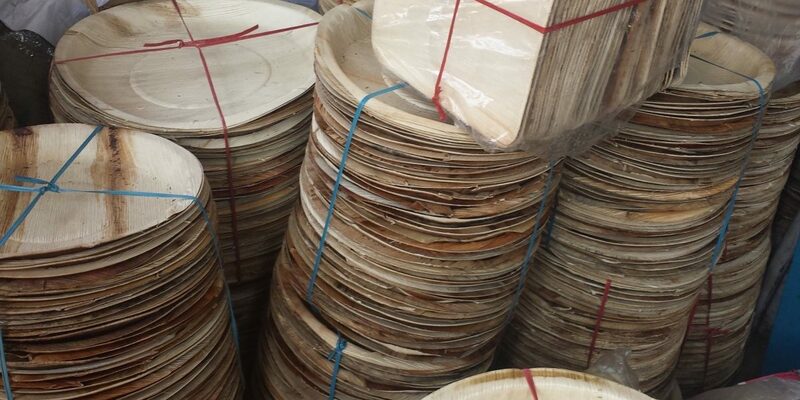 However, the end-of-life for these plates and bowls in a landfill is anything but green. A byproduct of their decay is methane, a greenhouse gas roughly 30-times more potent than carbon dioxide. Agricultural waste products like areca leaf are not the worst offenders but they are typically discarded with food waste, a vigorous methane producer. According to the US Environmental Protection Agency, land-filled organic waste ranging from forest products to yard waste and discarded food account for 16.4% of the country’s human-made methane. Although areca yields a nitrogen-rich compost, getting it to that state takes a bit of effort. The fibres must be shredded for faster decomposition, an extra step that makes it less practical for backyard or municipal composting. 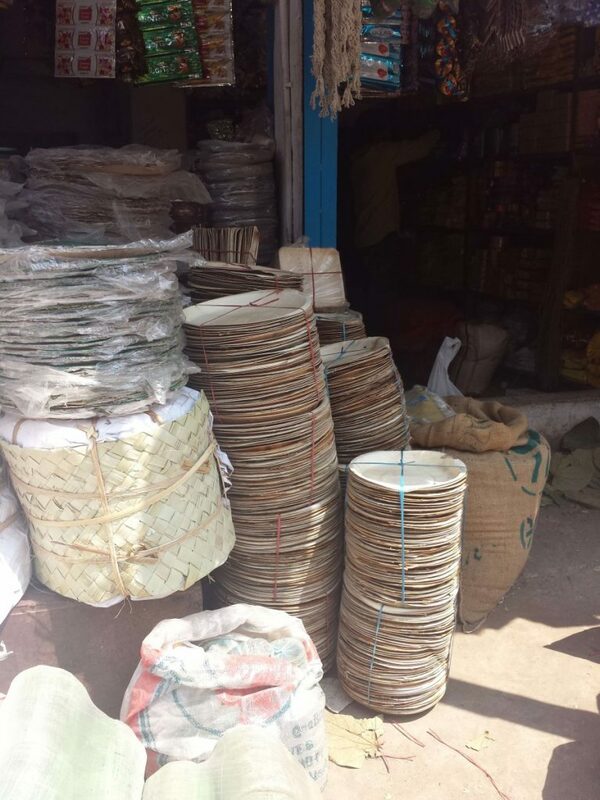 “It is tough to shred areca plates as it has an uneven surface,” said Vasuki Iyengar, a green waste consultant who runs Bengaluru-based Soil and Health. Iyengar became aware of the pitfalls of areca disposal while designing a composting system for the Maha Ganapathi temple in Kalyan Nagar. The temple fed a large number of people daily using areca plates. But once the composting project got underway, the ‘green’ plates were the first to be jettisoned, replaced by reusable, melamine ones. As reusables become popular in Bengaluru, disposables like areca have taken a back seat, said Marwan Abubakar of HasiruDala, a social enterprise involved in sustainable waste removal. Eventually, organic disposables that can’t be composted (or recycled) end up in a landfill. Over time they harden into lumps of “biogenic carbon”. Isn’t that a form of compost? Not really. In oxygen-free spaces, organic materials undergo a different sort of decay known as anaerobic decomposition, and during which greenhouse gases like methane are produced. The biogenic carbon is contained within sealed landfills and is never recycled back into the soil. Not exactly Earth-friendly. Using the methane as green energy is the only way the process can be made beneficial. The US Environmental Protection Agency encourages landfills to either flare or capture the “fugitive” gases to prevent them from “migrating into the atmosphere and contributing to local smog and global climate change”. But out of 2,523 landfills in the US, only 25% have energy projects. Together, these landfills are the third largest source of human-made methane emissions in the country. Scientists, climate activists and the EPA have urged municipalities to divert organic waste away from landfills. The focus of their efforts has been on high-yield methane producers like food waste or compostable plastics. “Bio-based materials are not environmentally friendly in landfills without gas collection,” said Morton Barlaz, head of the environmental engineering department at North Carolina State University, Raleigh. He was referring to materials like PHBO, a “green” compostable plastic found to have a high methane yield when landfilled. Some scientists believe these slow degraders can decay faster under certain conditions. Dry items like compostable plates are usually dumped in the trash along with ‘wet waste’, or food. In their 2006 guidelines on greenhouse gases, the Intergovernmental Panel on Climate Change pointed out that proximate materials can influence each other. So the decay rate of harvested wood products could be enhanced by rotting food waste while food decay could be slowed by wood. The presence of moisture in organic materials is the single most important factor controlling methane release from landfills. It is a bleak end-of-life scenario that is at odds with the uplifting “back to Earth” labels on sustainable tableware. After all, if a compostable plate returns to nature as methane, can it really be called green? 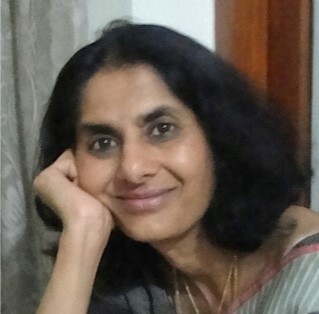 Sribala Subramanian writes on green issues and tweets at @bsubram. She was formerly with TIME magazine.